No matter which of our exclusive events you choose, you’ll discover a delicious reprieve from the ordinary. These photos, taken at our events, are only missing one thing — you! 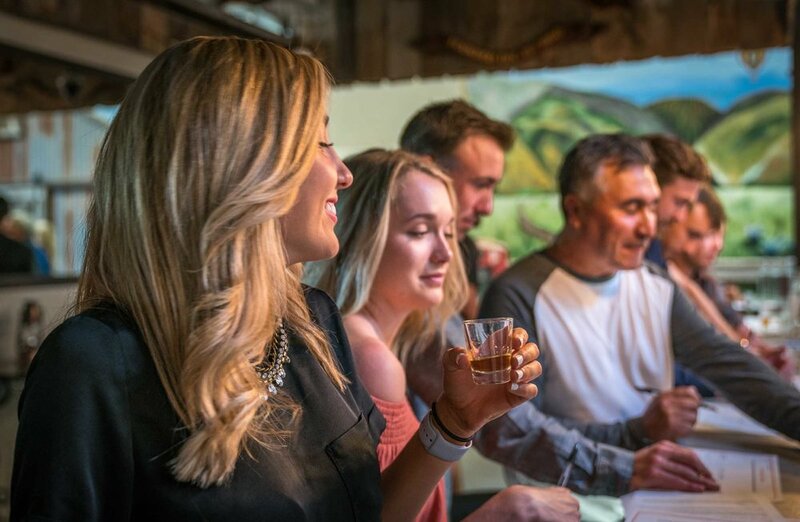 When you’re looking for a unique way to enjoy craft spirits, food, fun, and fellowship, peruse our calendar of events and discover the perfect way to make a day unforgettable.